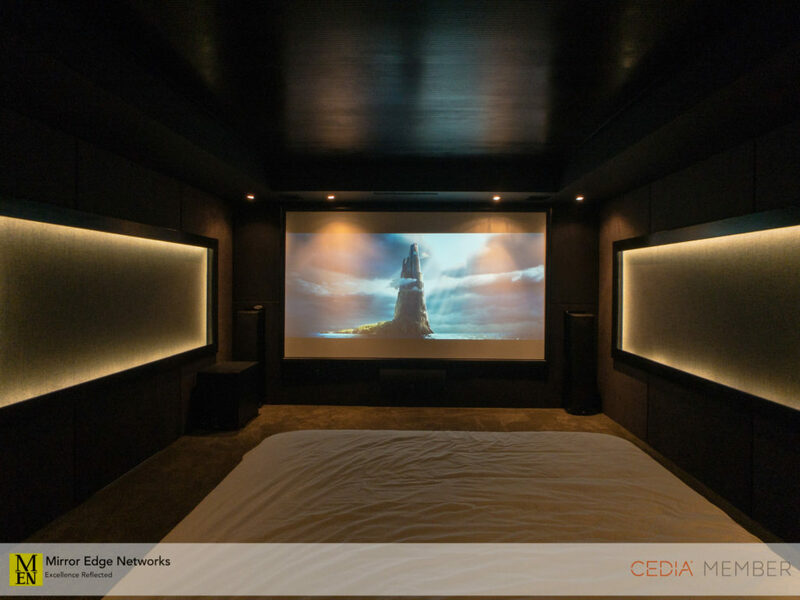 We designed and built this stunning home cinema for one of our clients in Stellenbosch in 2017. 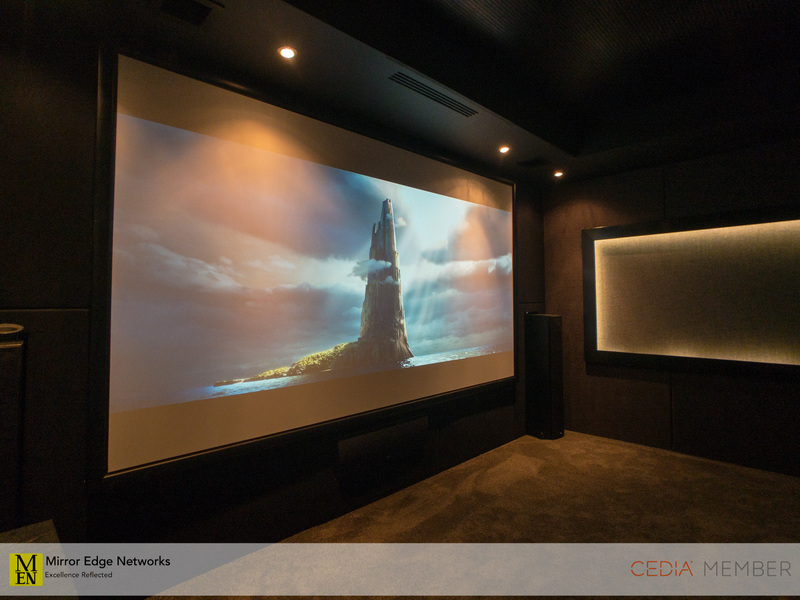 One of the requests from our client was to use the existing equipment until it was a suitable time to upgrade to a Dolby Atmos surround sound system. As the equipment that we used in the system was already a few years old, it is expected that there would be some service and maintenance work required on it. 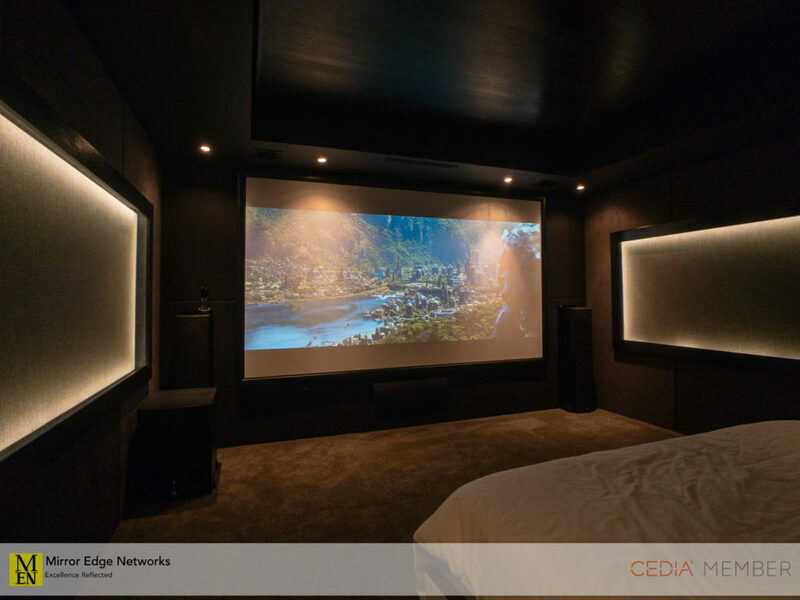 While the previous owner was using the system there had been a power issue which had caused damage to the LFE output of the AVR, as well as the subwoofer. We booked the subwoofer into our service department and repaired the issue on the power supply module. 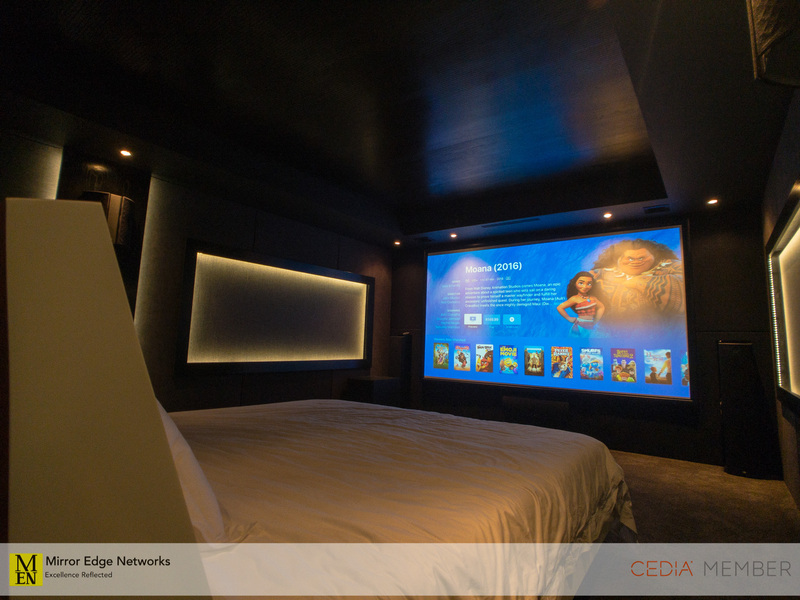 Upon delivery of the subwoofer back to the home cinema, we made the recommendation to replace the projector lamp on the stunning Optoma HD50 projector. 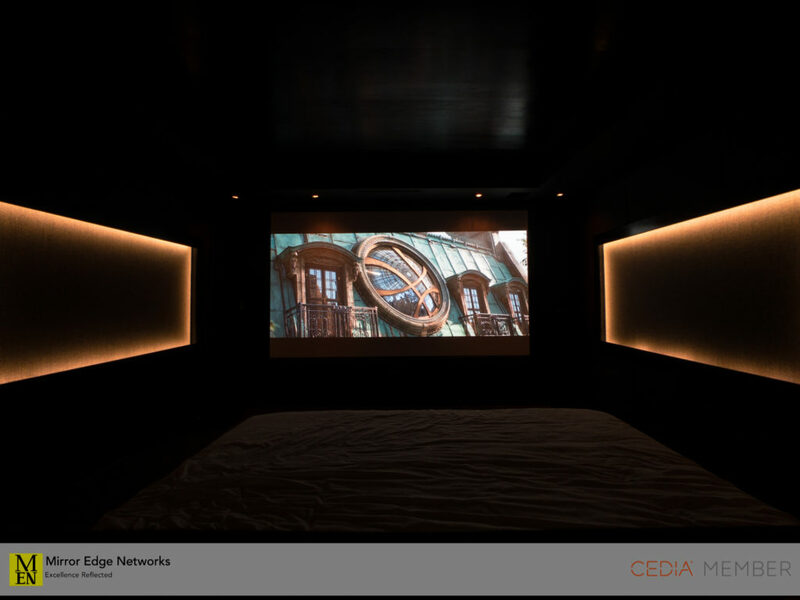 These are a few quick photos that we took of the cinema once we had completed our service call to deliver the subwoofer back and install the new projector bulb. 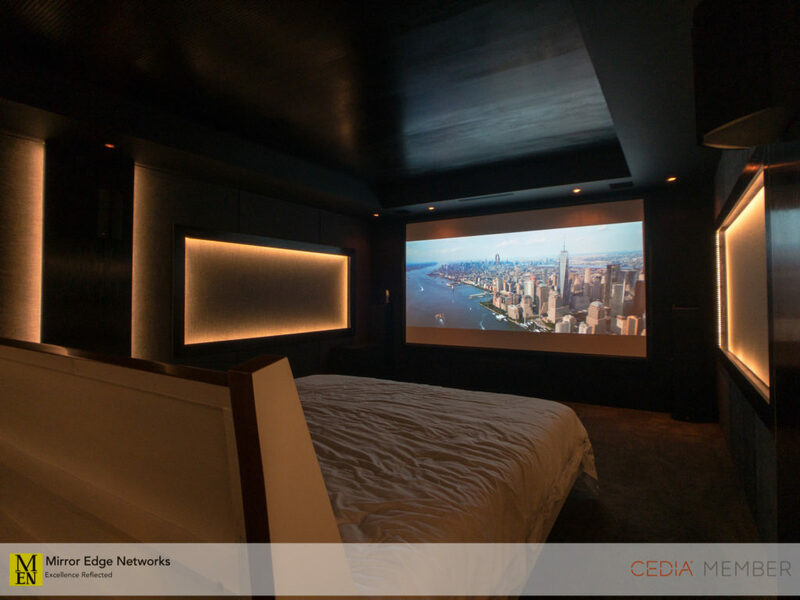 If you would like a service or maintenance call for your home cinema or home media room, get in contact with us so that we can assist you.